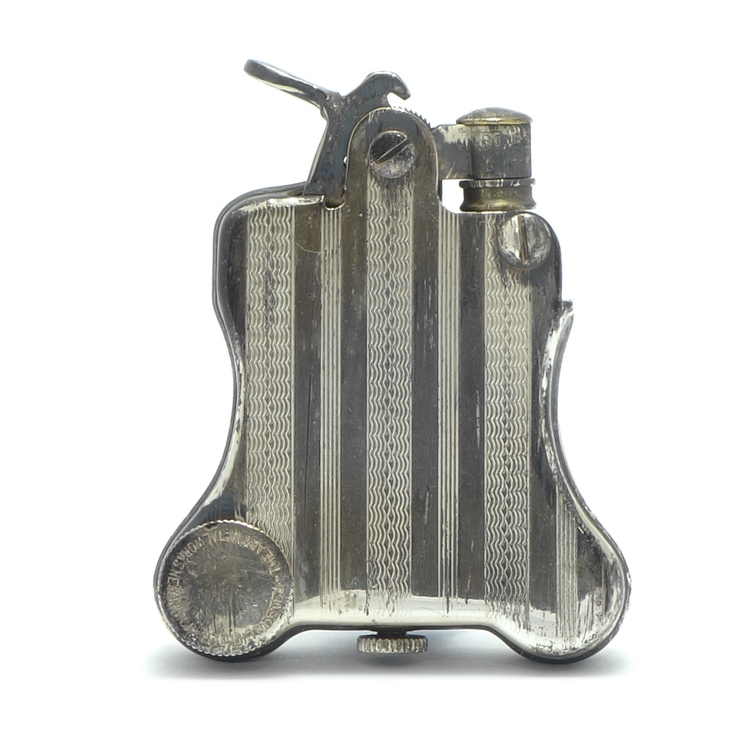 The Ronson Banjo was the first automatic pocket lighter in the world. It was marketed by Art Metal Works (AMW) , Inc. between 1926 and 1928 in Newark (New Jersey) in the United States. It was sold for $5 each and was an incredible success. 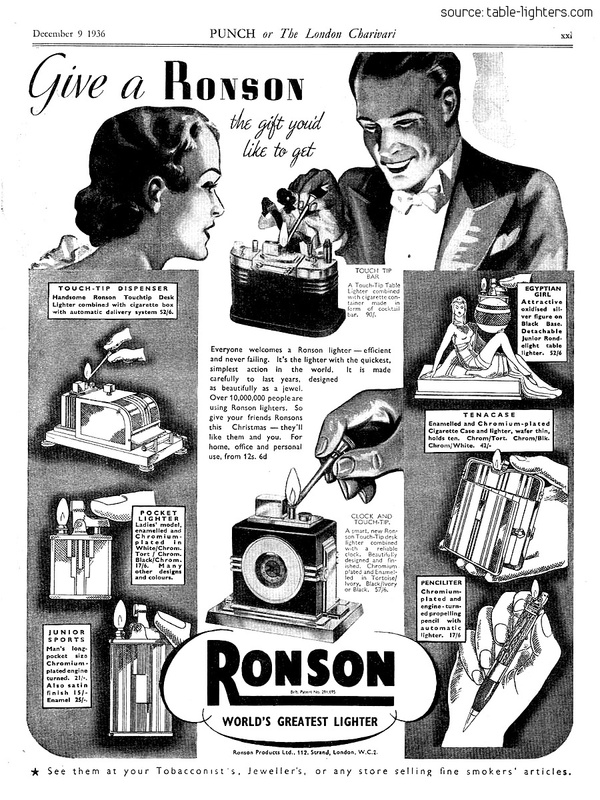 The table-top model of the Ronson Banjo was introduced one year later in 1927. The Banjo was designed by L.V. Aronson and was available in silver plate and gold plate (extremely rare). 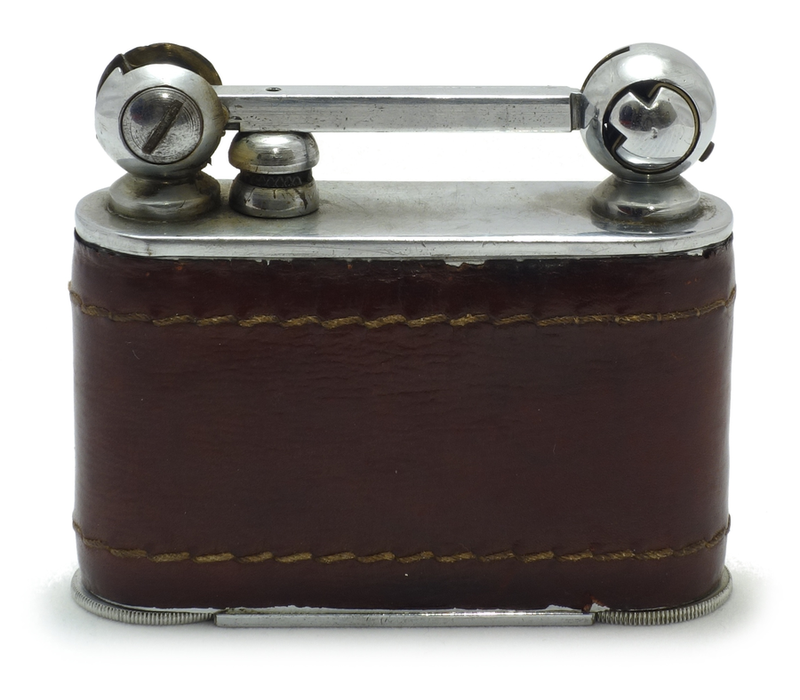 The "one motion" lighter mechanism was patented on 12th June 1928. The patent 1,673,727 protected the lighter mechanism till 1933 when the patent was reissued as patent no. 19,023 on 12th December 1933. It was promoted as the "Press It's Lit - Release It's Out". 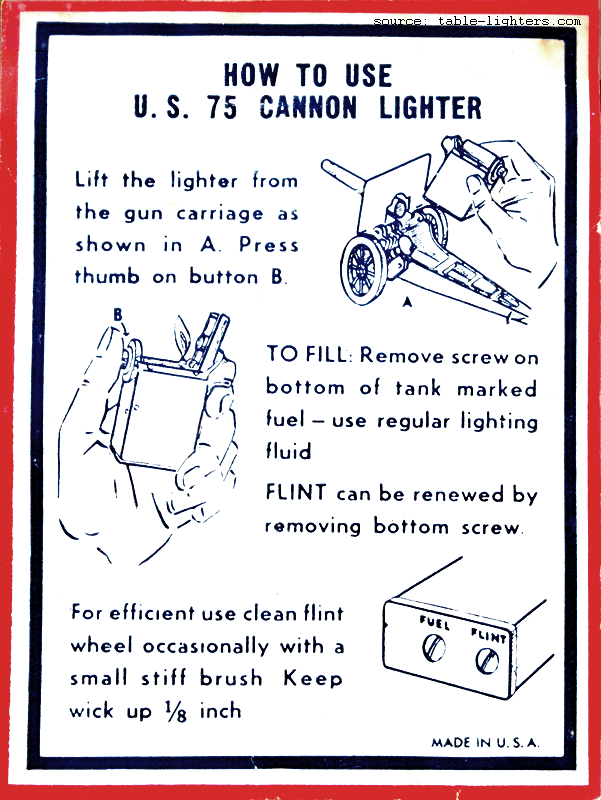 The lighter was light and easy to use and changed the lighter industry for years to come. The instruction sheet to the lighter is available here. The Ronson Banjo was only manufactured for a short period of time. In the 1990s Ronson Japan decided to make a reproduction of the lighter to commemorate the "First Automatic Lighter in the World". Small changes were applied to some part in order to make the reproduction distinguishably from the original.One can still find some examples being sold in Japan and China. 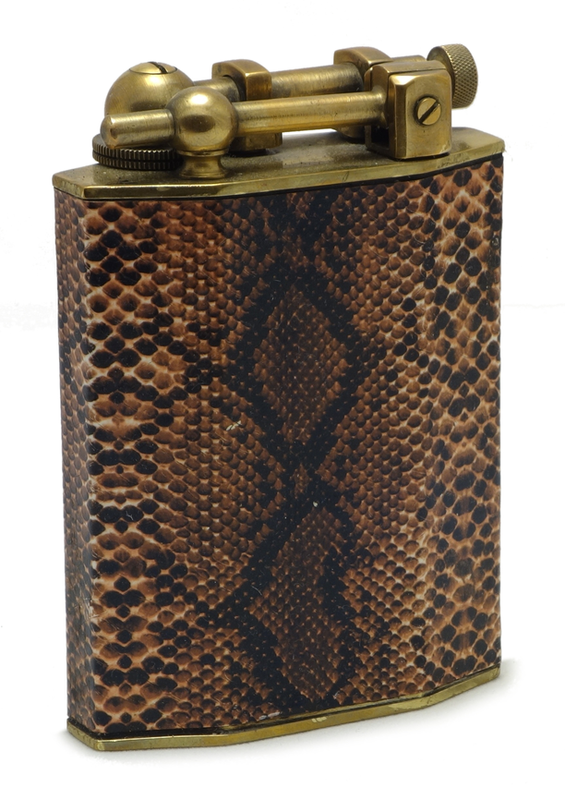 This interesting lift arm table lighter marked "Unis France" was manufactured between 1935 and 1939 by J. Quercia (Flamidor) in (176, Rue St. Martin) Paris, France. 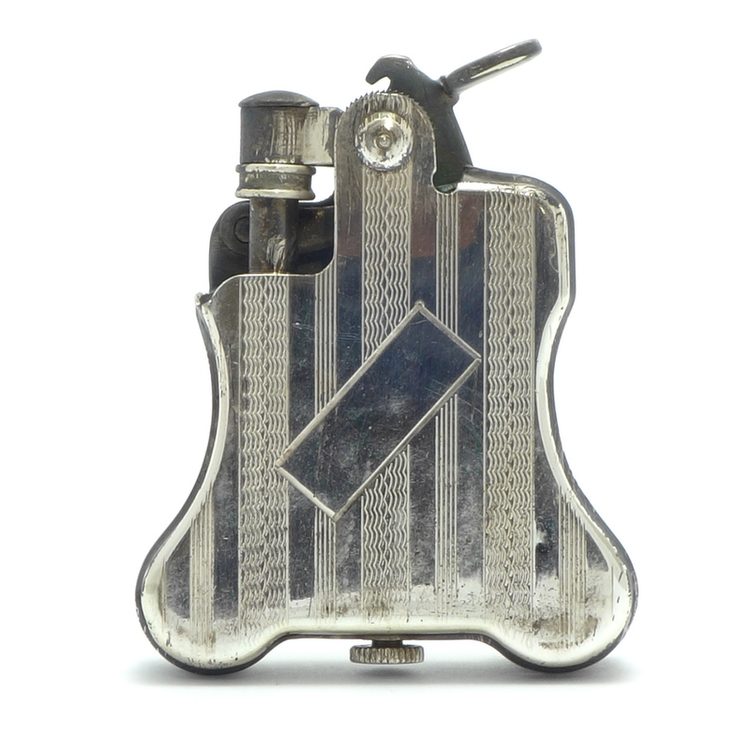 Flamidor is one of the most famous and oldest lighter manufacturer in the world. The business was established by Janvier Quercia in 1890 in the Marais district of Paris. At the beginning Quercia was manufacturing cabinets and silverware. After 1906 the company markets the first Quercia lighter and since 1908 it manufacturers even more lighter models. In 1935 Marcel Quercia became the director of Flamidor which is the ancestor of the Flaminaire brand. 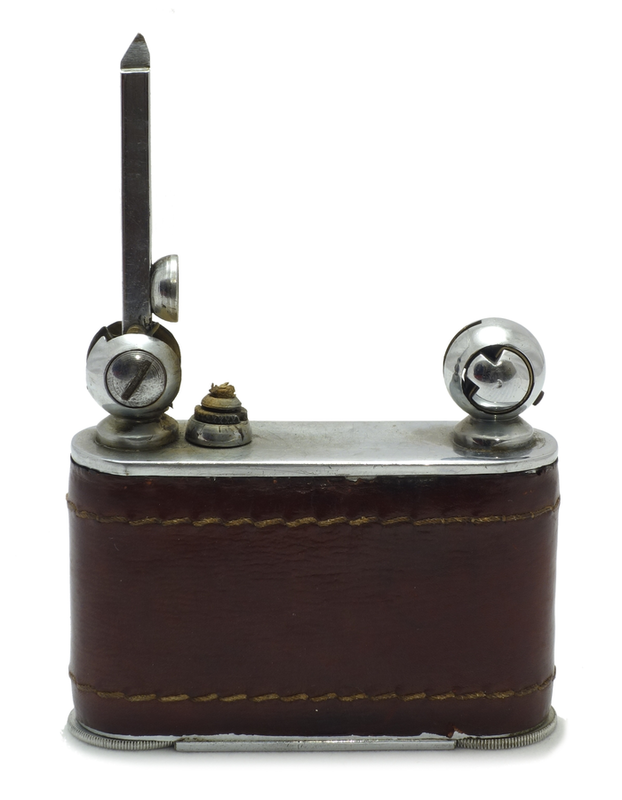 The semi-automatic wick table lighter was available in various finishes, mainly nickel plate over brass and covered with leather. 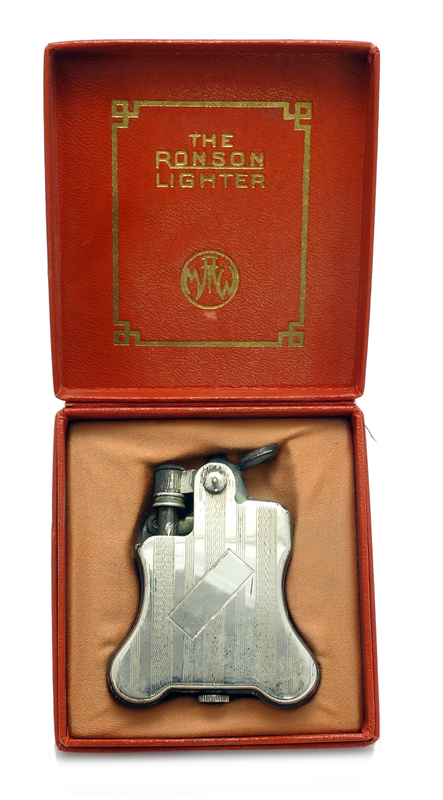 Flamidor manufactured this lighter in two sizes - the shorter one is depicted. They were widely promoted in French magazines in 1935-1938 as "le briquet de bureau chic". It is also worth to mention that Unis France (Union Nationale Inter-Syndicale) was established in 1916 and was an organization promoting French products. The headquarters of Unis France was 41 Rue de Maubeuge, Paris, France. The organization was active till 1940. 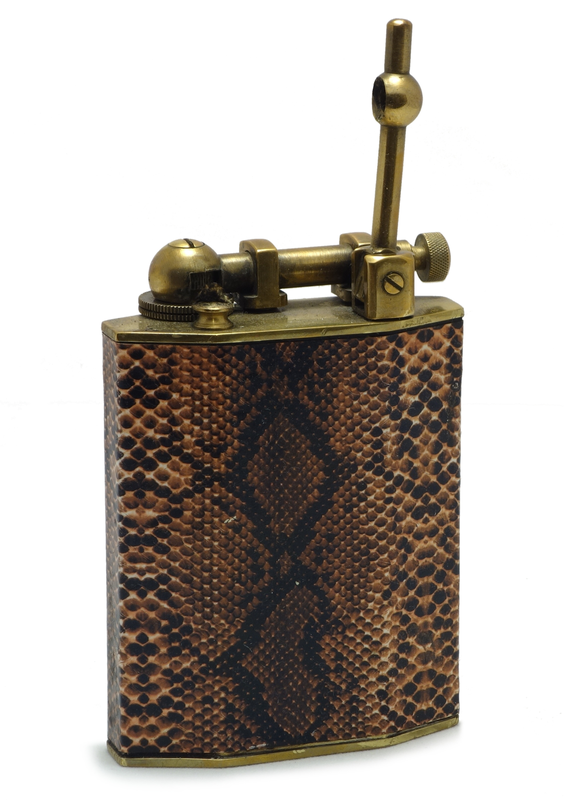 This stylish Art Deco lift arm Table Lighter was manufactured between 1931 and 1937 by Rustic in France. It was available in various finishes, mainly nickel plate and brass. The outer case can be find in enamel, leather. The lighter is very robust and heavy as it is made of solid brass.